Ireland has a vibrant cultural landscape, that reflects its young and changing population, merging modern trends with its own rich history and background. We have a long Irish heritage of writers, poets and playwrights, having produced some of the world’s literary greats like Joyce, Wilde and Beckett. This craft of telling stories continues today through a rich tapestry of theatre, screen and other visual media. The Irish film and animation industry has become a strong and talented force, winning critical acclaim (and awards) internationally. For screenings of independent Irish and international films, check out Dublin’s IFI or Cork’s Triskel Cinema. In performance arts, you’ll find a wide selection of contemporary and classic productions at one of our many theatres around the country. Art in Ireland is very much alive. In our larger cities, you’ll have access to frequent gallery openings, and exhibitions from a young new crop of artists and photographers, as well as free access to Dublin’s Gallery of Photography, National Gallery, and the Irish Museum of Modern Art. You’ll also stumble upon some eye-catching street art around the country, from Irish artists such as Maser, Jess Tobin, Solas and Joe Breslin. Music is a huge part of our cultural fabric, and whether your ideal night involves balcony seats at the orchestra or dancing to a DJ set, you’ll find the whole range of musical experiences here. 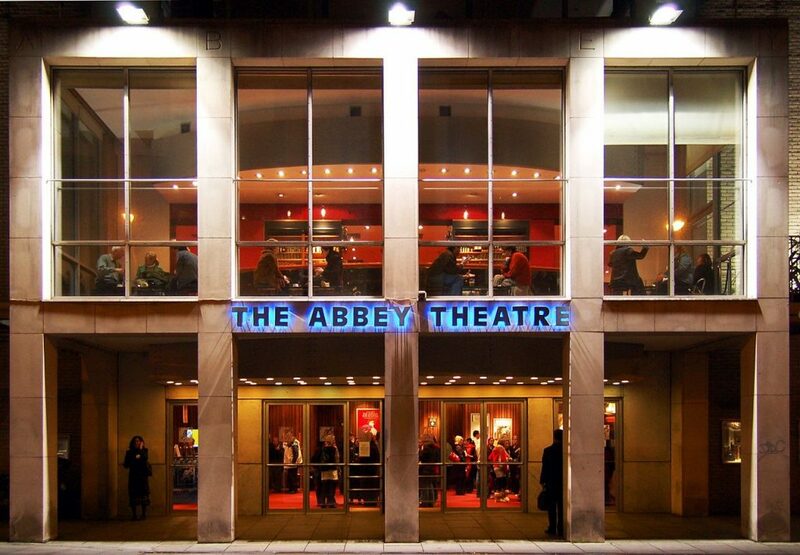 Most artists on European tours will play Dublin, and there are excellent venues country-wide from the big (Dublin’s 3Arena and Bord Gáis Energy Theatre for example), to smaller, more intimate spaces, (see Whelan’s in Dublin, Dolan’s Warehouse in Limerick and Galway’s Róisin Dubh). 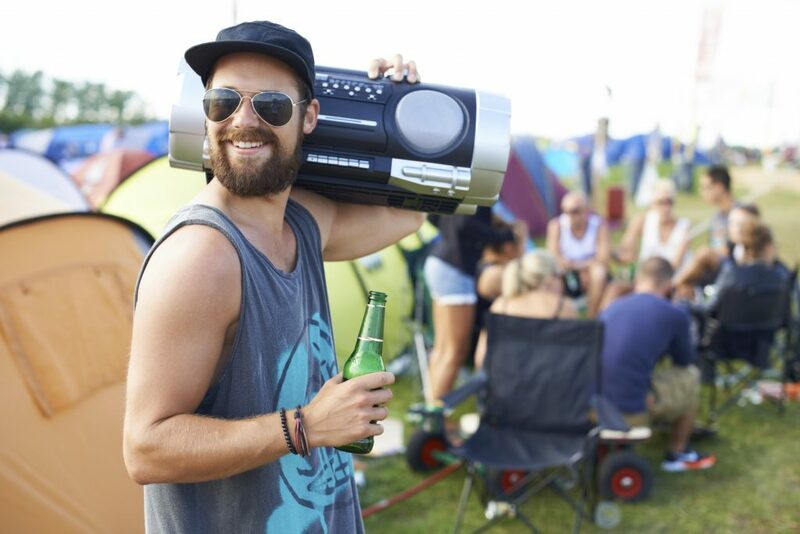 Once the summer comes, you can easily fill your calendar with an eclectic mix of music festivals around the country. With Electric Picnic and Longitude drawing big name acts from the indie, pop and hip hop spheres, Kilkenny’s Roots Festival brings together folk, bluegrass and rockabilly acts, and jazz fans can head to Cork’s world-famous Guinness Jazz Festival. When it comes to traditional Irish music, you can find an impromptu session in any town in the country. In Dublin, drop into The Cobblestone or make a weekend of it by visiting the Willie Clancy Festival in West Clare. Few things bring people together so well as sharing a meal, and in Ireland being offered a cup of tea or invited out for dinner is always a good excuse to catch up and socialise. In our cities, the diversifying population means a growing range of international cuisines, where lunch might be a burrito or a bento box, and your late night snack could be a Turkish kebab or some authentic Korean barbecue. Although traditional Irish cooking includes hearty, warming dishes like Irish stew, and shepherd’s pie, there are lots of exciting innovations in Irish cooking, with a focus on locally sourced and seasonal produce. And if you eat vegan or gluten-free, you’ll find plenty of options whether you’re dining out or grocery shopping. The craft beer scene is taking over the world, and Ireland is no exception. Check out Trouble Brewing, 8 Degrees, and Blacks of Kinsale for a taste of what’s on offer. And of course, a pint of Guinness alongside some Galway Bay oysters never goes out of style. If coffee is more your beverage of choice, you’ll find Irish roasters grinding up a storm. Artisan coffee shops in Irish cities have become far more than just providers of hot beverages, and often serve as great meeting places and working hubs for freelancers and other techies. Bright spaces, fast Wi-Fi, and flat whites – what more could you ask for? Get your caffeine fix from Dublin’s 3FE, Cork’s Badger & Dodo or Limerick’s Pónaire. People get pretty passionate about sport in Ireland. 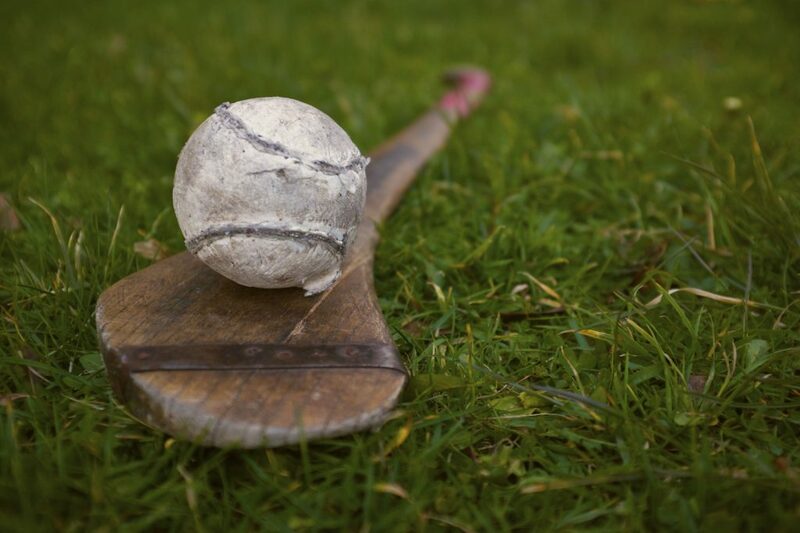 Our national sport, hurling, is 2,000 years old and the fastest sport played on grass. Soccer, Gaelic football and rugby also have huge fanbases in Ireland, and on game days people will often gather together in homes or in bars to cheer on their teams. In the ring, Irish Olympic boxer Katie Taylor and MMA fighter Conor McGregor have put Ireland on the map. Overall, Ireland has become a more health and fitness conscious place in recent years. People like to keep active, with weightlifting, crossfit and bouldering gyms all growing in popularity. Of course, with over 3,000 kilometres of coastline, as well as a wealth of beaches, rivers, and lakes, Ireland has a lot to offer outside of stadiums and gyms. Uncover an infinite number of hill and mountain trails for hiking, biking and running, or hit the coast and go surfing – you might even catch the famous ‘Aileen’s wave’. See our Great Outdoors section for more tips on how to enjoy Ireland’s countryside.